Last month it was reported that Warner Bros. and James Wan were searching for a screenwriter to develop a sequel to December’s smash-hit DC blockbuster Aquaman, and now comes word from Deadline that David Leslie Johnson-McGoldrick has signed on to pen the script. Johnson-McGoldrick previously contributed to the script for Aquaman and has also worked with Wan on The Conjuring 2, as well as writing the screenplay for The Conjuring 3. His other credits include Orphan, Red Riding Hood and Wrath of the Titans. 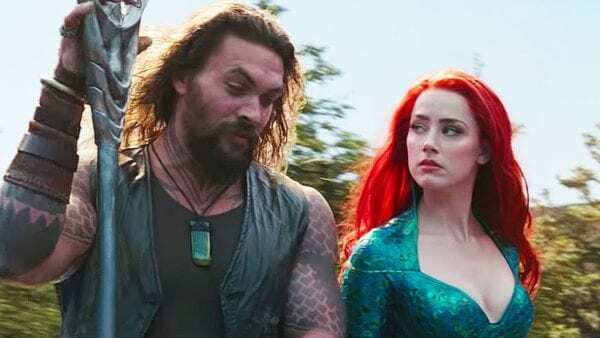 Wan is set to serve as producer on Aquaman 2 alongside Peter Safran; as yet, Wan is not attached to direct, and is said to be waiting until the script is finalised before making a decision. 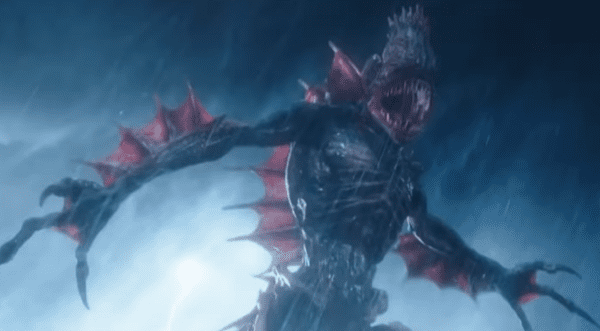 Meanwhile in other Atlantis-themed news, it was also revealed last week that Warner Bros. and DC Films had started development on a horror-themed spinoff entitled The Trench, with Noah Gardner and Aidan Fitzgerald writing the script and Wan and Safran producing.